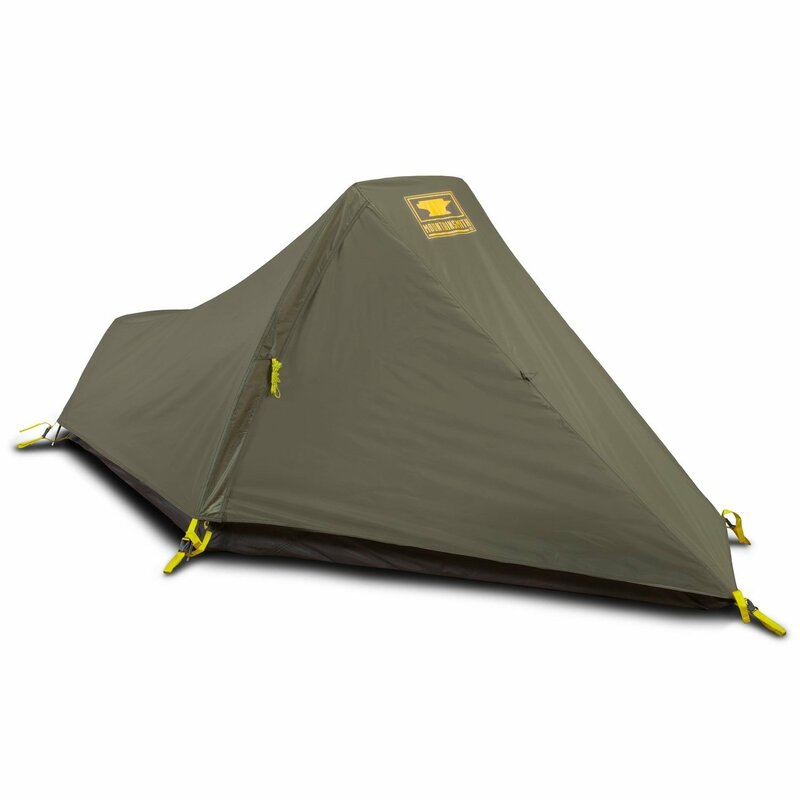 Compact when stowed, comfortable when pitched, Mountainsmith's Lichen Peak 2 tent offers a waterproof floor and fly, plus mesh gear pockets for your backcountry essentials. The simple single-entry, single-vestibule design plus the clip-pole attachment makes for easy assembly and breakdown, too. Packed weight: 5 lb. 9 oz.